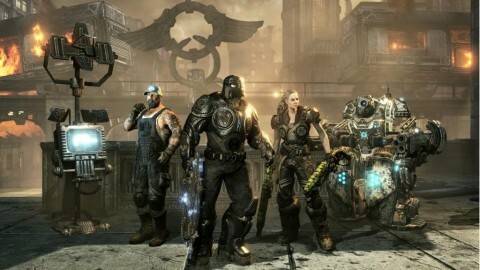 Gears of War 3 Fist DLC announced. 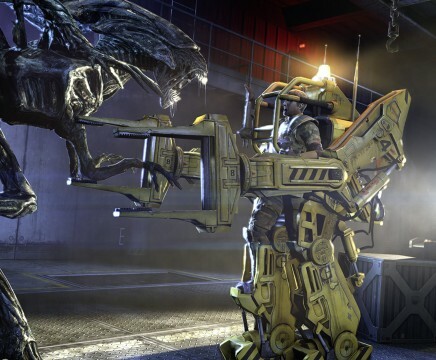 The first batch of Gears 3 DLC is set to be released on November 1st. The pack contains three new maps that can be used in Horde, Beast or privately hosted versus games. Also in the pack are three new characters, two weapon skin packs (Team Plasma and Jungle Camo) and new fortifications for Horde. The fortifications are the most interesting part of the DLC, adding rockets to the Silverback, fire bolts to the sentry, a decoy that shoots back and the command center, a new fortification that allows you call in support from sniper teams, mortar strikes and even multiple hammers of dawn. The new characters are none other than Dizzy Wallin in a trucker outfit, the Onyx Guard and Bernie. 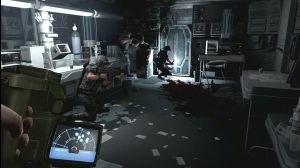 The Jacinto Medical Plaza was overwhelmed by evacuated citizens after the government-sanctioned Hammer Strikes, and the ensuing riots quickly turned this safe haven into a dangerous inferno. An abundance of high ground and funneled choke points make this map a returning favourite to Horde. Once the pride of the Royal Tyran Navy, the foredecks of this decommissioned battleship are now riddled with bullet holes. Any team with the fortitude to hold the exposed central torpedo bay will find that the ship’s Loader has been replaced with a battle-ready Silverback mech suit. This island resort was once the exclusive domain of Sera’s educated elite, but the tranquil water gardens and lush foliage have become a hotly contested combat zone. Dual snipers overlook a powerful explosive weapon, while the defensive central platform may be your last resort of retreat. If you didn’t purchase the season pass the DLC will cost you a reasonable 800 msp. Will you be getting the Horde command pack? Is Battlefield 3 2011’s biggest disappointment? As I write this thousands of people are tearing up the beta of one of 2011’s most anticipated blockbusters. Battlefield 3 has been looking absolutely stunning over the past few months, but as I sat there watching the loading screen with a big, cheesy grin on my face just itching to get in on the action, I was oblivious to the fact that I was in for a huge disappointment. Battlefield 3 feels very unfinished, it’s glitchy, it’s buggy and worst of all, it just doesn’t feel like the Battlefield we all know and love. They'll never find me down here! Yes OK, some of the glitches are hilarious, but that’s not the point. 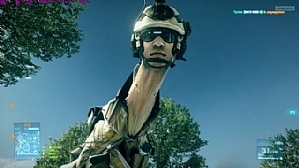 After you’ve seen them three or four times you start yearning for the realism of the old battlefields, you want to become sucked into the reality of those worlds and those realistic battlefield moments, because if they’re trying to make this game as close to reality as possible, then all soldiers are on acid. Apparently, we’re playing a six week old build so the game could be considerably more polished by now. I think for me it’s going to come down to the second map that Dice are going to release shortly. This map is supposable the battlefield we remember, with vast landscapes, lots of vehicular action and constant swearing and shouting about those damn snipers. 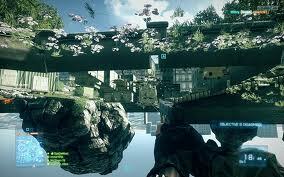 Have you played the Battlefield 3 beta? How did you get on with it? Did it make you cancel your pre-order? Or has it simply blown you away and fuelled your anticipation? Let me know. I’m Jim, Read my blog!